A COSTA DEL SOL expatriate has spoken of her heartbreak after squatters moved into her home while she and her husband were on holiday. 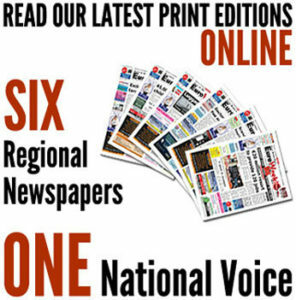 Ex-teacher Anita Pillay, 69, and husband Tony – who have lived in Torremolinos for almost 15 years – jetted to London for a three-week Easter break to visit her elderly mother. 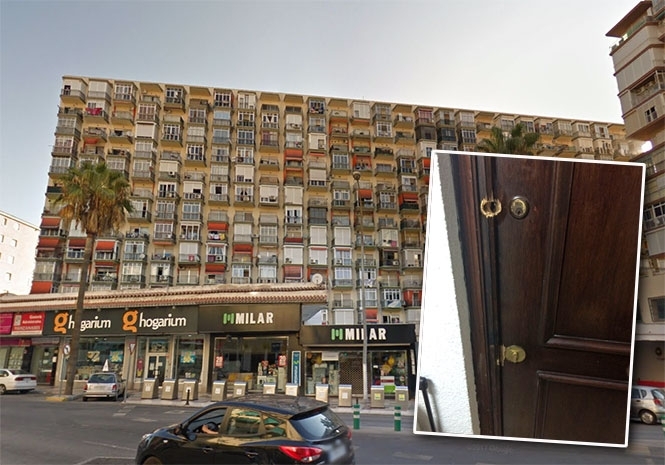 But when they arrived home, they found the front door of their flat on Avenida de los Manantiales badly damaged, and someone had changed the locks. 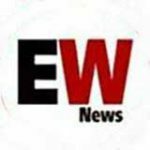 Speaking exclusively to the Euro Weekly News, South Africa-born Anita said: “We heard voices inside so we banged on the door and eventually a woman opened it a little but kept the chain on. “We saw at least five people inside… they were so threatening and aggressive, it was just unbelievable. And when Anita’s neighbours called the police, they refused to evict the occupiers, who they said were from Romania. “Eventually they took the woman and my husband to the station to make a statement after she claimed her family rented the flat from someone on the street, but she couldn’t produce any documents. A court hearing was hastily arranged after Anita showed officers a copy of the deeds, but the judge deferred the case for a week, leaving the couple stranded. “According to the administrators of the building they have the right to free legal representation, but what rights do homeowners have? “We are paying to stay in a hostel and have a standing order for power and water bills so we’re forking out for them to stay in our home and we’re not allowed to cut it under Spanish law. “We have very little money and can’t afford a lawyer. The court in Torremolinos has not yet responded to a request for a comment. Is this still going on in Spain? I thought EU laws would have stopped people occupying others’ homes in this way. My brother once had a small block of flats near Murcia (one of which he lived in – the rest were holiday lets) and came back to find the whole block occupied by squatters. The local police told him that the squatters were locals and therefore ‘trumped’ his rights to live there…He eventually abandoned his attempts to reclaim the block and has never returned to Spain. I own 3 properties in Spain and until they change their laws there’s no way I would offer long term rents – only holiday rentals. I actually know someone in the Torrevieja area that offers squats. He’s a bit like a black market rental agent ! !